Paradise awaits you! 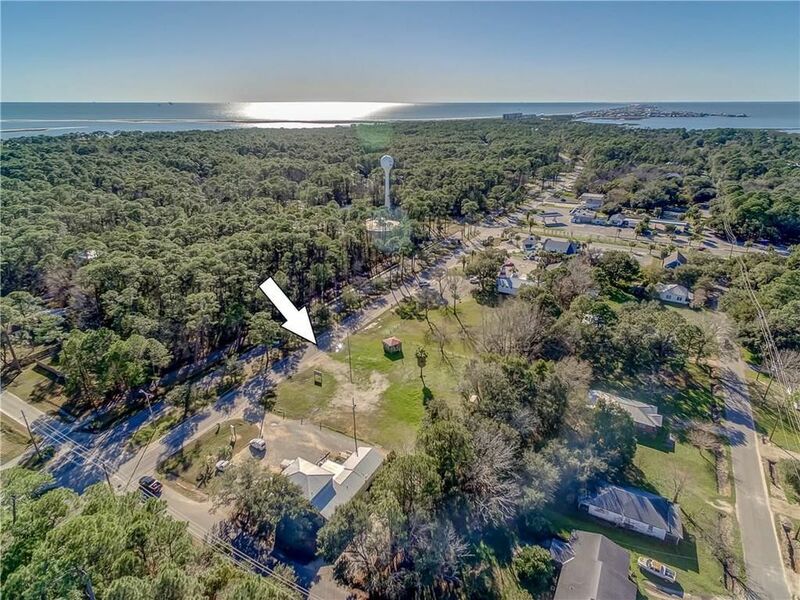 Hard to fine lot on the Island is now for sale. Commercial lot on Bienville Blvd just east of the 3 way stop ( the water tower) one block. Come join the Island lifestyle and start your new business. Zoning is Central Business. Here are some ideas for your neighborhood business: convenience store, delicatessen, restaurant, hair salon, offices, or a shopping center! These are just a few suggestions. See attached zoning requirements from the Town Of Dauphin Island. The impact fees, from the Dauphin Island Water and Sewer Authority, are paid. There is a grinder on site, too. Sold as is.All dimensions are approximate.